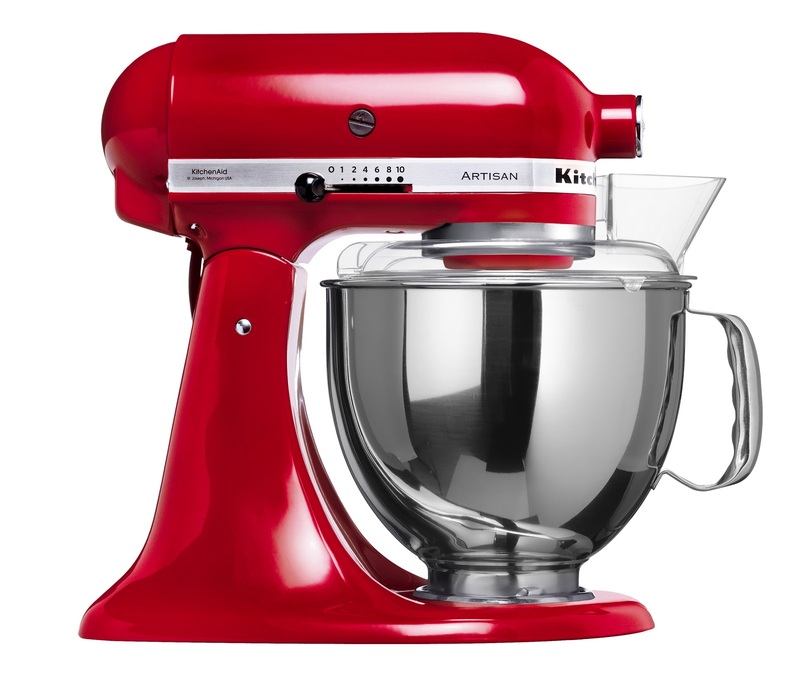 In my spare time I love baking (I love eating cakes), I run a local baking club and I absolutely love KitchenAid products. I love the industrial user-centred design and the attention to ease of use. So, for the Keep It Usable blog this month, I decided to interview my friend Brandon Satanek who is the UX manager at Whirlpool. Not only is Brandon a great guy, but his knowledge and passion for UX is something you should learn from. If you’re unsure how UX can benefit your business, Brandon will reassure you with some fantastic examples. I especially like his example of how Whirlpool created innovative product concepts simply by sending their researchers into people’s homes to observe them doing their laundry and interviewing them. After seeing people adopt rather uncomfortable postures, an idea was developed to create a platform to raise the products to a more convenient height…it shows how contextual user research can lead to user-centered innovations that directly impact the bottom line. There are several names for this type of research; ethnographic, contextual inquiry, in-context. It’s my personal favourite style of research as you gain true insights into the user and their behaviour. Have you ever stepped into a strangers home and been able to make instant judgements on their personality, hobbies, interests, activity levels, family life that turned out to be accurate? Research has suggested that these judgements we make, which are based on our experience of life and people so far, are often accurate. If you’re interested to know more, I recommend reading Sam Gosling’s book Snoop: What your stuff says about you. Many UXers shy away from contextual research as it is true research that requires a certain level of skill, and a lot of people who conduct usability testing aren’t specialist researchers. Research conducted in the context of use is imho the best you can get. You will find out rich information and behavioural insights giving you those ‘why didn’t we think of that!’ moments that just can’t be gained through lab testing.